Nowadays, the art of living has become an important trend of our society. Living is not any more just buying a house or a flat, it’s about the integration of our own wishes and tastes. The arguments? Uniqueness, harmony of forms, shapes and colours. The Danish designers of Bang & Olufsen just turned multiroom experience into some exceptional masterpieces. 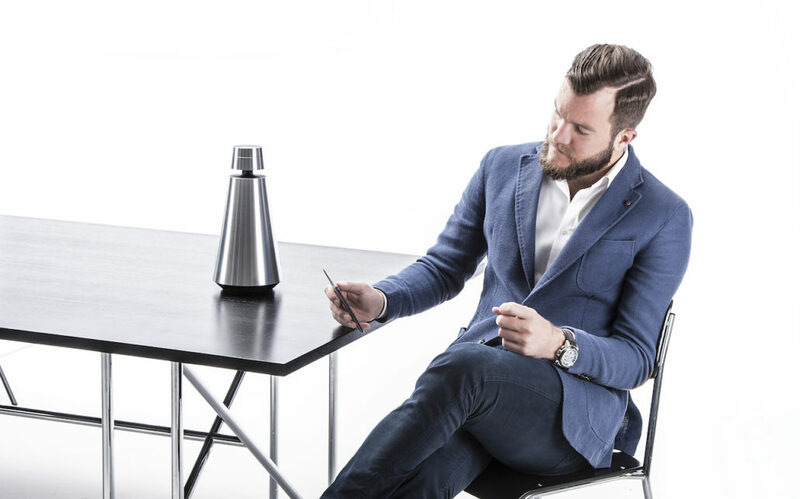 The Danish brand Bang & Olufsen was founded 1925, just another 8 years to their 100 year anniversary. And ever-since, the Danish designers are famous for their remarkable feeling when it comes to design. 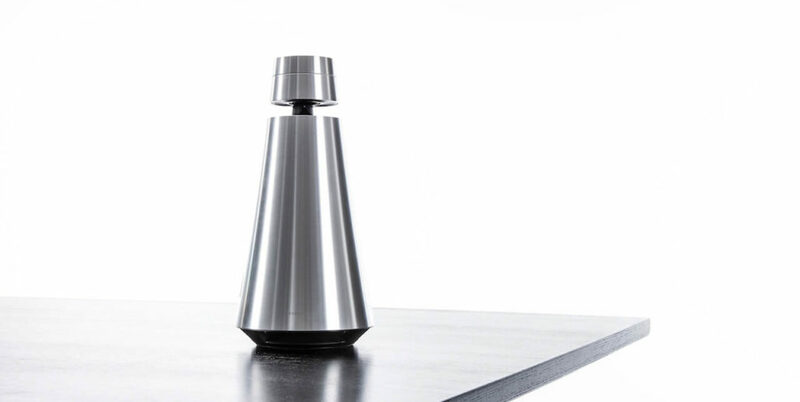 The Beosound 1 is literally the most extraordinary loudspeaker I have ever seen. It fits into simply every environment I can imagine. It’s manufactured of aluminium, the forms and shapes remind us a bit of a rocket. The result of this masterpiece, is a distinctive 360° sound-experience – Pavarotti’s ‘E lucevan le stelle’ leaves you speechless for a moment that feels like eternity. 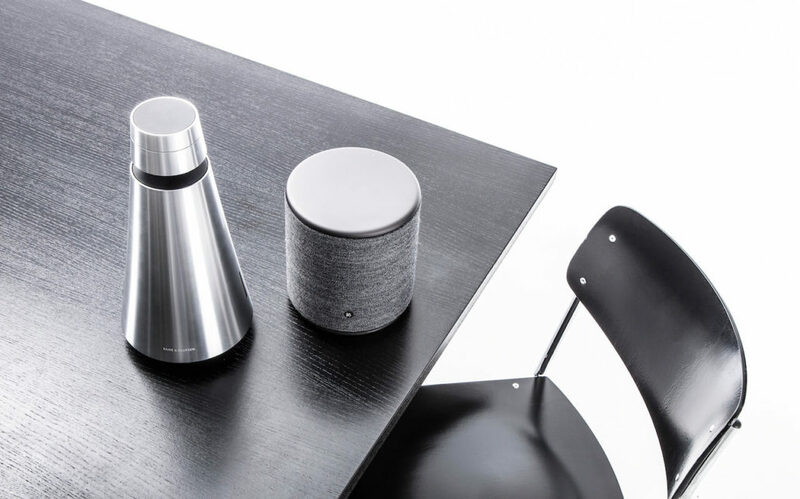 And to accomplish, the Beosound 1 contains a battery, so you can leave it wireless for 16 hours. 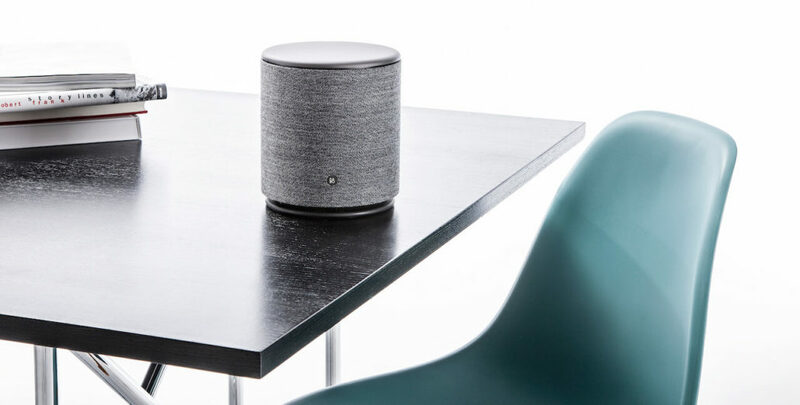 The Beoplay is design-wise more of an understatement. 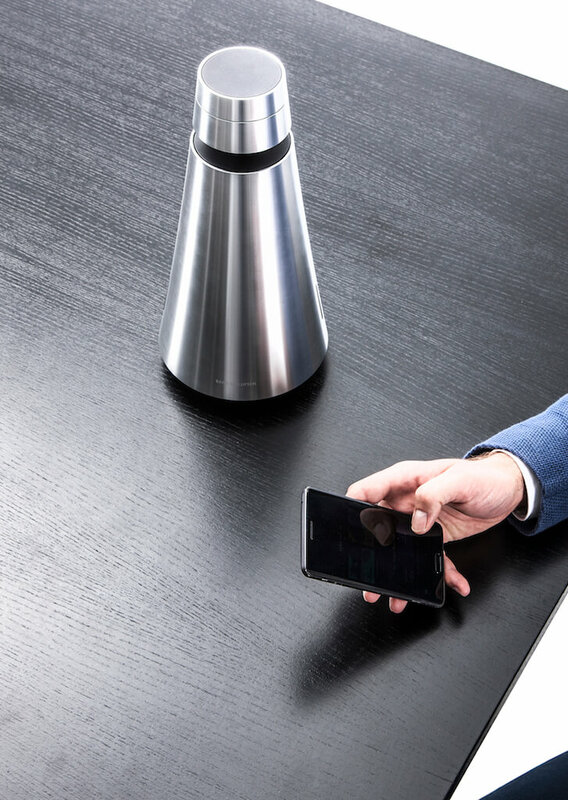 A powerful loudspeaker, which is designed to be replicated around the home. Place it anywhere and let it blend in and stand out. 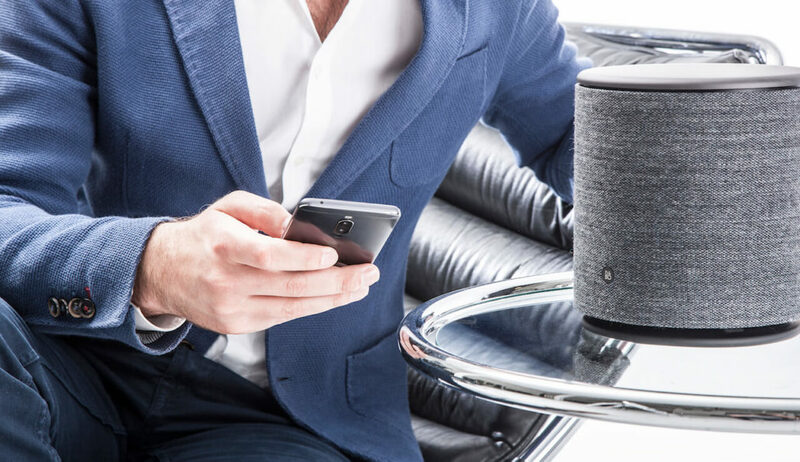 Beoplay M5 combines warm fabric and cool aluminium for a visually stunning appearance and comes in grey or black or choose your favourite colour to match your interior. The result? An unmistakable & harmonious sound experience. Music is the balm for our souls and hearts. Music helps us to relieve from stressful days, lets us dream about the infinite universe, dance through never ending nights. Music lets us cry when we’re sad and laugh when we’re happy. I would like to personally congratulate you as your blog A Gentleman’s World has been selected by our panelist as one of the Top 100 Mens Fashion Blogs on the web. I personally give you a high-five and want to thank you for your contribution to this world. This is the most comprehensive list of Top 100 Mens Fashion Blogs on the internet and I’m honored to have you as part of this! you have a great writing style, congrats! love the products too! great article and beautiful products! Simply want to say your article is as amazing. The clarity in your publish is simply cool and i could think you are an expert in this subject. Well along with your permission allow me to grab your feed to keep up to date with impending post. Thank you a million and please carry on the rewarding work. Great post. I was checking constantly this weblog and I’m inspired! Extremely useful information specifically the ultimate part 🙂 I handle such information a lot. I was seeking this particular information for a very long time. Thanks and good luck. I would like to personally congratulate you as your blog A Gentleman’s World has been selected by our panelist as one of the Top 100 European Fashion Blogs on the web.